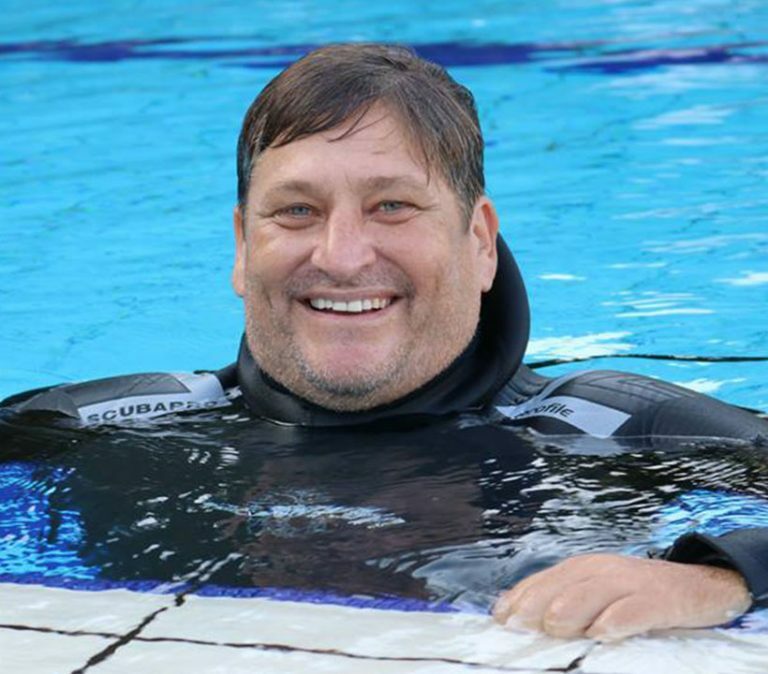 Mark Soworka is by far the most experienced and successful PADI Course Director in the World! 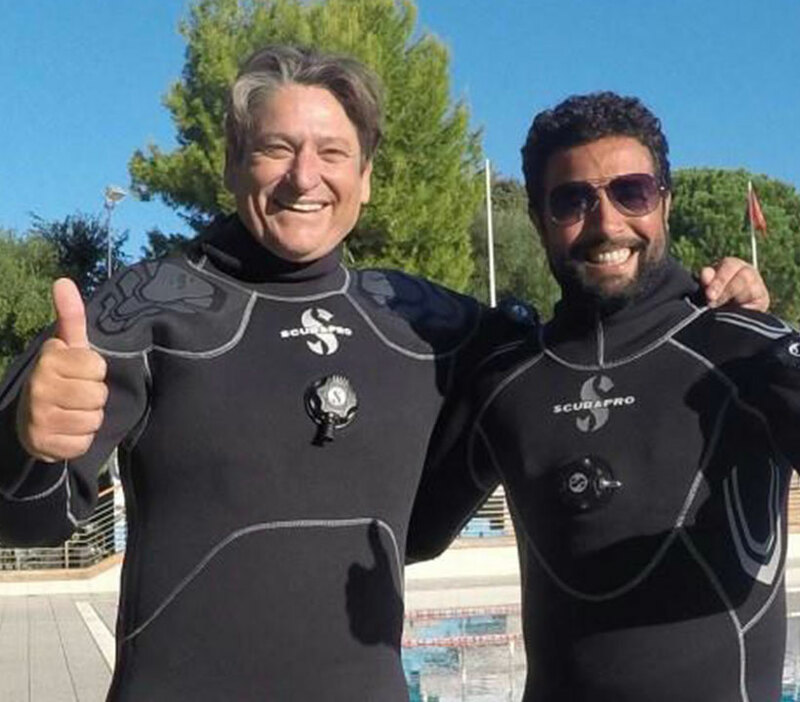 He has maintained the highest of success rates on PADI Instructor Exams since 1997 and has helped thousands of instructors find rewarding careers in the dive industry, teaching and establishing IDCs in several countries. It is this experience and network of successful dive instructor candidates that should influence your choice where to complete your divemaster and dive instructor internship. We help build careers, right through from Divemaster to Master Instructor and Course Director.